Currently we have no branches, online shopping and salesman. Welcome to Clementi Avenue 2 " Zhenshixuan Crystal & Craft";You can feel that what you received from the miraculous force of nature there! 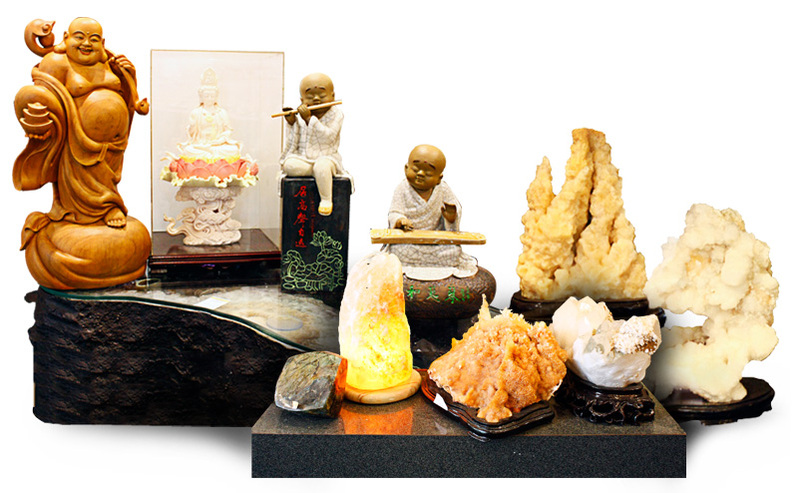 You can select and purchase your affinity jewelry, mascots furnishings, or feng shui stone.Dealing in Crystal, Gemstones, Woodcraft, Crystal Craft & Painting.Service in Fate, Fengshui.